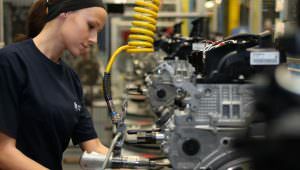 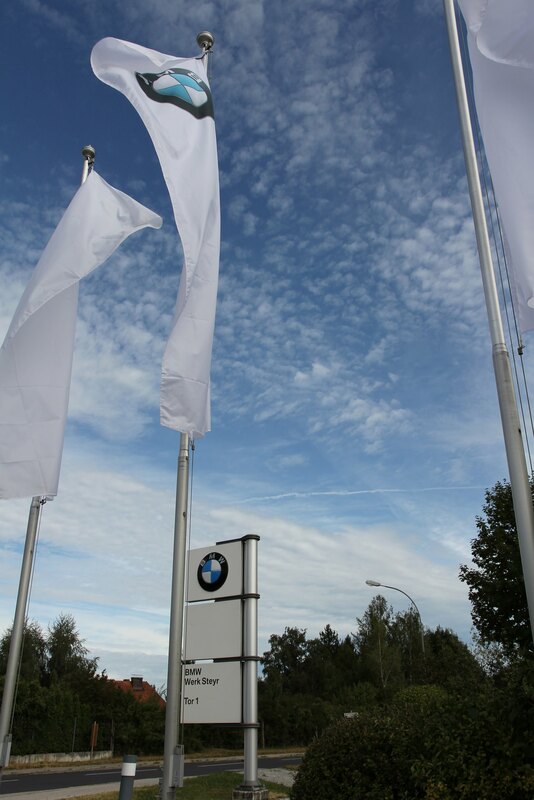 Established in 1979, the production site in Upper Austria is the BMW Group’s largest engine plant today. 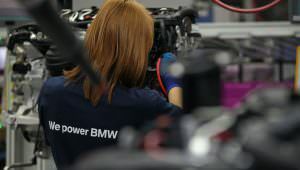 At the same time, it is the group-wide development center for BMW diesel engines. 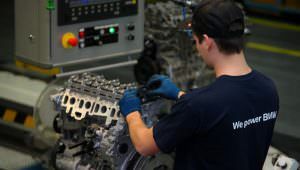 At the Steyr site, 3, 4 and 6-cylinder diesel engines as well as 3 and 6-cylinder petrol engines, including the high-performance engines for the BMW M models, roll off the assembly lines. 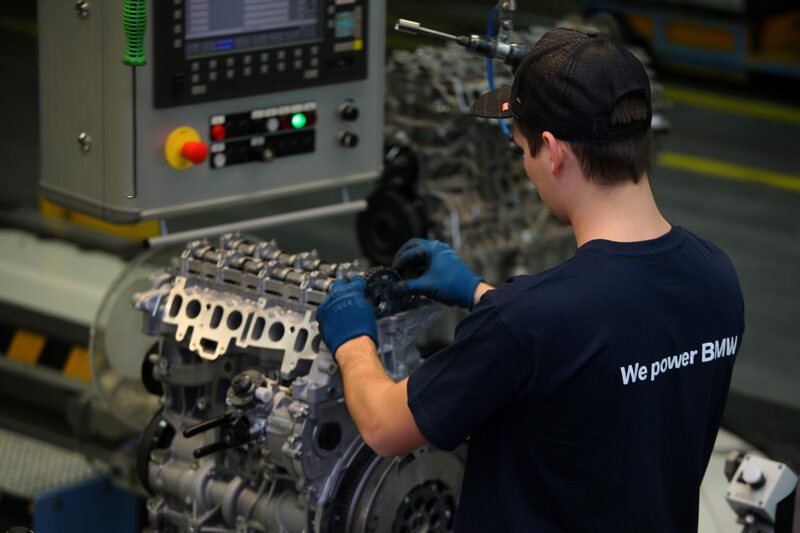 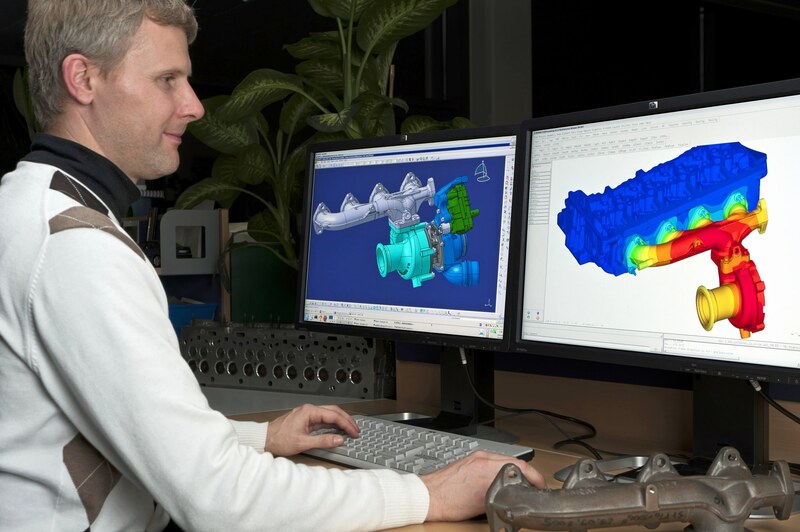 Every workday, about 2,800 employees produce up to 5,000 engines. 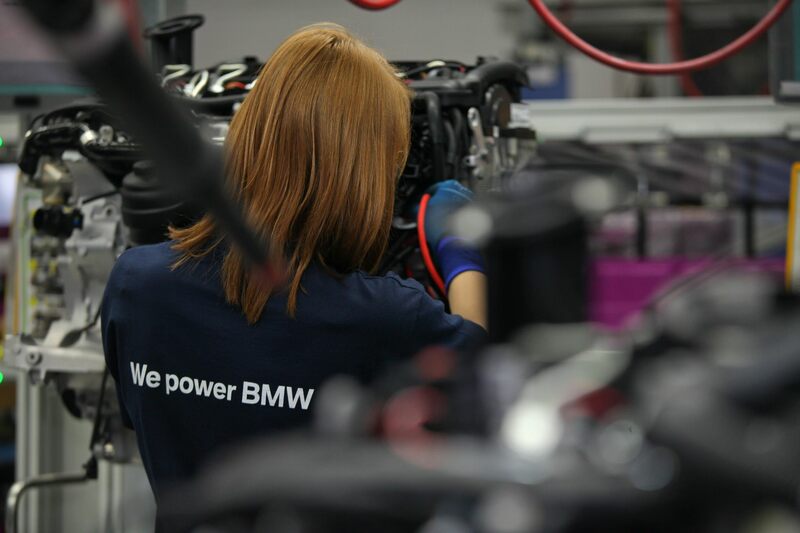 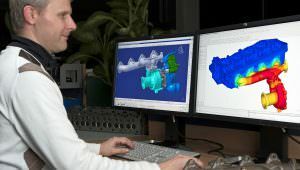 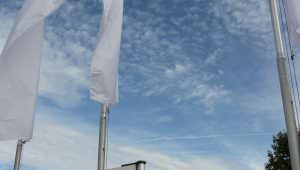 The BMW Group’s total investment at the engine production site in Steyr currently stands at close to 5.5 billion euros.